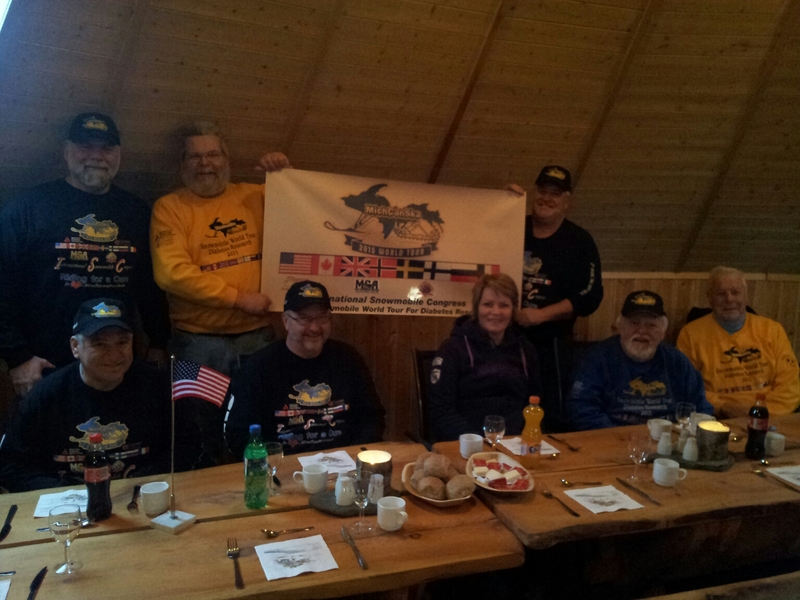 We had a wonderful lunch, in Norway before we started to ride today. The mayor in Fauske is seated with us. What a great way to be welcomed on the start of this leg. It was an honor to have you as our guests at Sulitjelma Turistsenter. Bill this is a dream come true for you. Safe riding for all your group. It is great following your adventure.